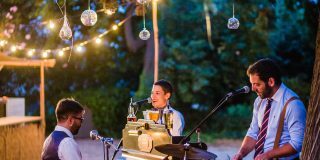 Delicious Barcelona are specialists in expertly planned urban and rustic Spanish weddings, bathed in romance with special attention to creative design and catering. 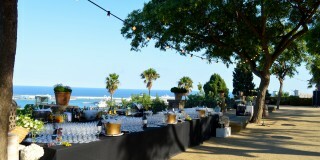 We love to plan weddings across Catalunya from Sitges to Girona. 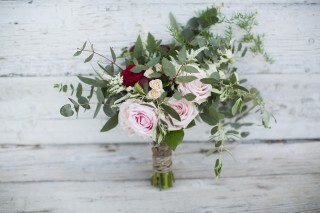 We are a creative boutique agency, passionate about delivering captivating wedding experiences. 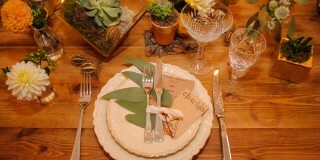 Delicious Barcelona designs and produces extraordinary weddings. We love to bring our couples’ dream to reality. 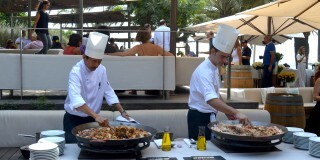 We create memorable experiences incorporating traditional Spanish & Catalan food as a feature, along with beautiful styling and fantastic entertainment. 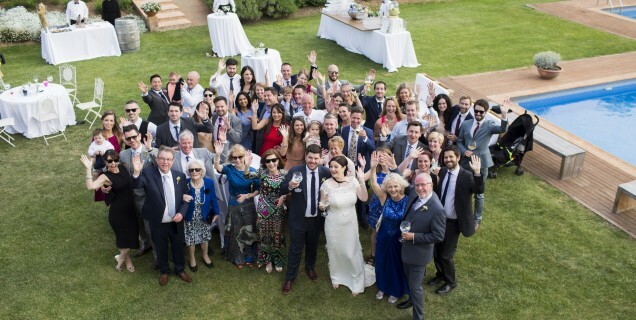 We relish in creating Spanish weddings with as much or as little of the culture and traditions as our couples like. There is always special attention to our couples bespoke requirements, making each wedding heart-warmingly personal and magical. From intimate secret ceremonies to interactive breakfast banquets, we are here to seamlessly bring your wedding to life. 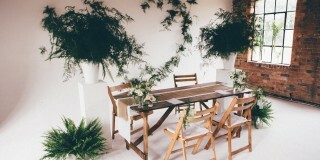 Full service wedding planning including: venue finding, wedding design, supplier management and on the day assistance. Wedding Planning at it’s best: you can relax knowing that the planning and production of your wedding is in safe and experienced hands. Excellent for busy couples short on time but dream big! We are here to help you define how you want your wedding to look and feel. We will produce a concept and mood-board for your dream wedding and open up our black book of suppliers to you, so you can continue to plan your wedding. An excellent option for those that want to be more involved with the planning but need some assistance with design and suppliers. We are venue specialists! We know the most unique and romantic spaces and locations in and around Barcelona. 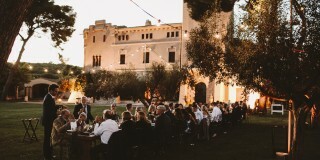 We offer a personal approach to sourcing your dream venue and will go above and beyond to find the right venue for you. 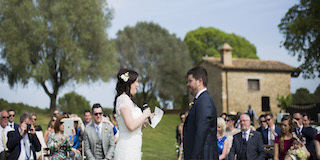 This is ideal option for couples who need a little help with finding that perfect Spanish location and venue. 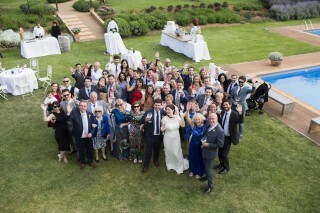 'We are still so so so happy and completely overwhelmed after this incredible wedding weekend. It was just amazing and I have to say it was so much better as we ever had imagined!! Your planning was so great and everything worked out so well. And we really loved your team! Ricardo, Courtenay and Federica were just lovely and helped us with everything! It was just amazing..!! !